What's cuter than kissing elephants? Not much. This adorable Valentine's Day design, complete with explosions of pink and red hearts, is set on a crisp white background. A demure gray ribbon matching the elephants' hides ties the whole design together. 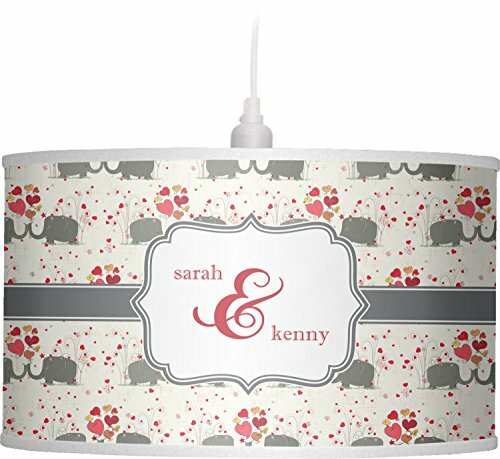 Add His&Her's names in the decorative label for that special touch.